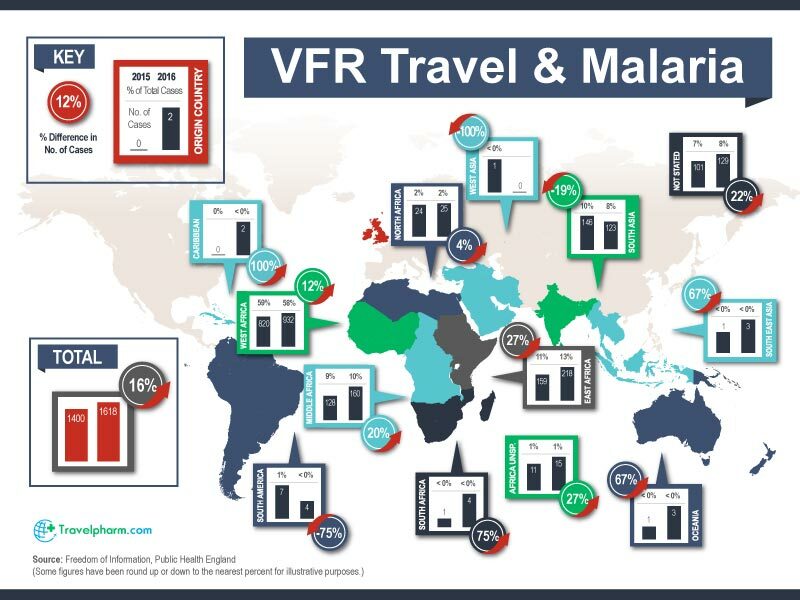 This high rate of malaria among VFR travellers may arise for numerous reasons. It may be that many believe they do not require anti-malarial treatments when travelling back to their country of origin. This group also travel for much more extended periods of time than regular tourists and visit “local areas” rather than “tourist areas”. 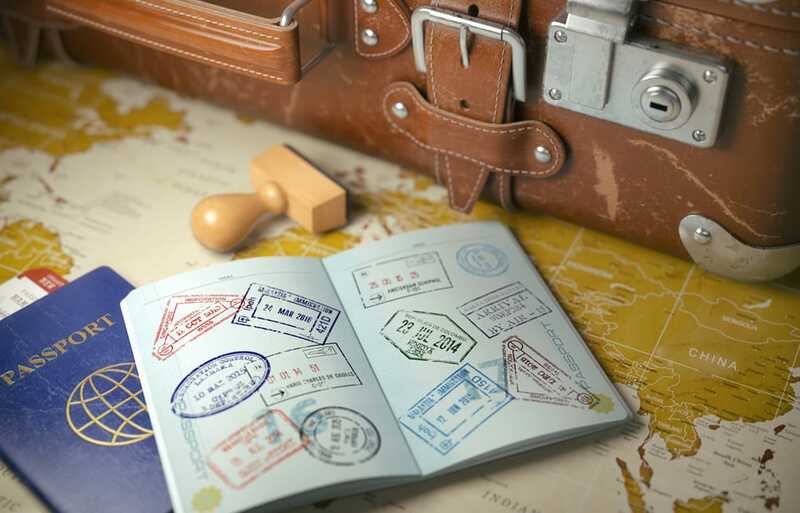 VFR travellers may have a lack of trust around medical systems such as the NHS, or find that there are additional challenges, for example, language barriers in the UK that could prevent them from getting correct information. The most current data available demonstrates there were 1,270 cases of malaria treated in the UK alone (2016). Over half of all cases were from first and second-generation migrants in the UK, of which 81% were visiting their family in the country of origin. Others included foreign visitors who fell ill while in the UK, new entrants and a small percentage of international students studying in the UK. But research by TravelPharm shows that different ethnic groups of VFRs, who visit various continents, may also be returning to the UK with different malarial strains. Plasmodium vivax, which is mainly found in Asia, was treated in hospitals with large Asian communities such as Birmingham Heartlands (12 P. vivax cases treated), Liverpool (10 P. vivax cases), and Bradford Royal Infirmary (5 P. vivax cases). The majority of cases treating the more dangerous strain of, Plasmodium falciparum were found in London and imported from Africa. VFRs are a difficult group to reach – more needs to be done to reach out to these communities to educate about the required preventative medication.